Accounting and technology are, without a doubt, inseparable these days. Hence, it’s no longer a question of whether to get accounting software; rather, it’s about which accounting software to get. With the plethora of options in the market today, how do you know what will work best? Now let’s see how Oojeema is a perfect fit for each of the items above. 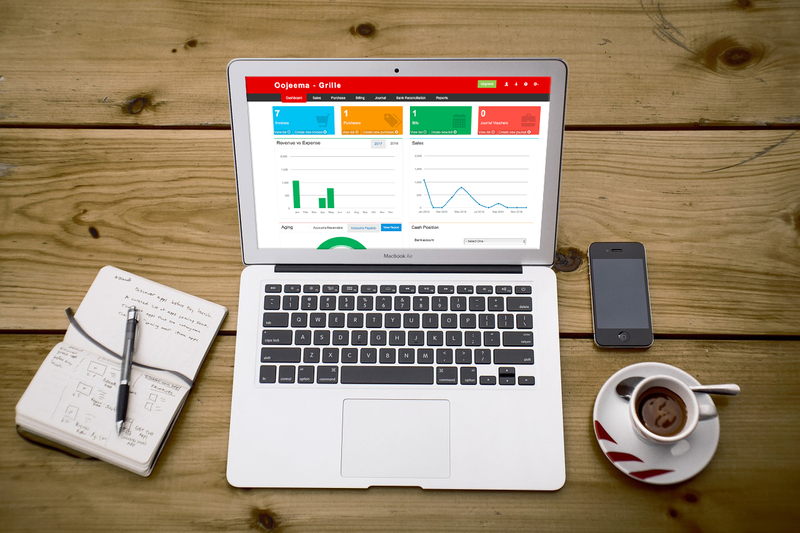 Compared to the most popular accounting software out there or even to the small business accounting software everyone’s talking about on social media, Oojeema is the most affordable. For only PhP800 a month, excluding VAT, it’s almost 50% less than its competitors. Even if you include VAT to its price, it is still way more affordable than others with the same features. Being a cloud-based software, Oojeema can be accessed anywhere you are as long as you have a machine–regardless if it’s PC, Mac, or Linux as long as there’s a browser–and Internet connection. So whether you are lounging in an airport before your flight, waiting for your turn at your favorite coffee shop, or sitting comfortably in your office, you can be in control of your clients’ or your own finances. Oojeema supports unlimited number of users per account. Others would have to charge you a couple of dollars for additional users, but not Oojeema. Oojeema supports seven out of these eleven features from the get-go namely, automation, core accounting, reporting and analytics, tax management, billing and invoicing, mobility and data access, and data security. Oojeema continually updates its features to meet its users’ needs and to make it easy for its users to upgrade to a full-blown ERP variant that’s offered to select clients. 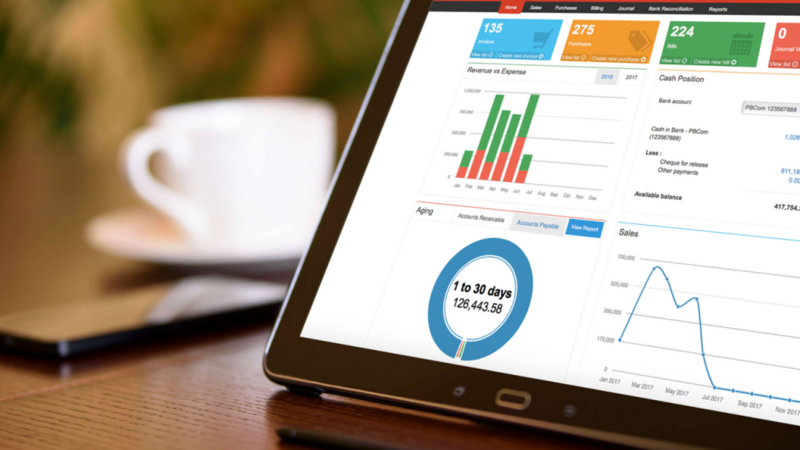 Oojeema supports several features that automate your daily bookkeeping and accounting. There’s the invoice creation, BIR forms preparation, bank reconciliation, and among purchase requisition others. Oojeema’s core accounting features ensure that you can track and be on top of your financials so you can come up with strategic financial decisions. Businesses rely heavily on their accountants when it comes to creating crucial financial decisions. Oojeema’s reporting tools will give you relevant insights and accurate financial information you can use to come up with such decisions. With Oojeema, preparing BIR forms 0605, 2550M, 2550Q, 2551M, 2551Q, 1601E, and 1604E is quick and easy. As you add sales and purchase transactions, these forms are automatically updated without having to log in to another website to manually sync your data. You don’t even have to recompute tax dues come filing time. Oojeema does that for you. We know that getting paid on time is necessary for every business. Hence, Oojeema’s invoicing and billing features include sending invoices and bills directly to your client’s inbox. No need to download and attach them manually to emails. Because Oojeema is cloud- and web-based, you can access it wherever you are as long as you’re connected to the Internet. Plus, since Oojeema is web-based, it means you can take with you any machine you’re comfortable with. Oojeema has bank-level security with a signature algorithm of SHA-256 with RSA Encryption. This is certified by COMODO CA Limited. In other words, your data is well protected. Oojeema is the best small business accounting software because it’s highly affordable (only PhP800/month), usable, and feature-packed.